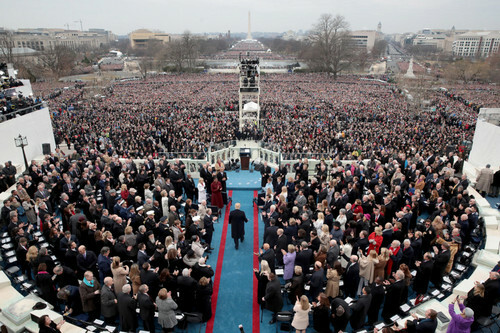 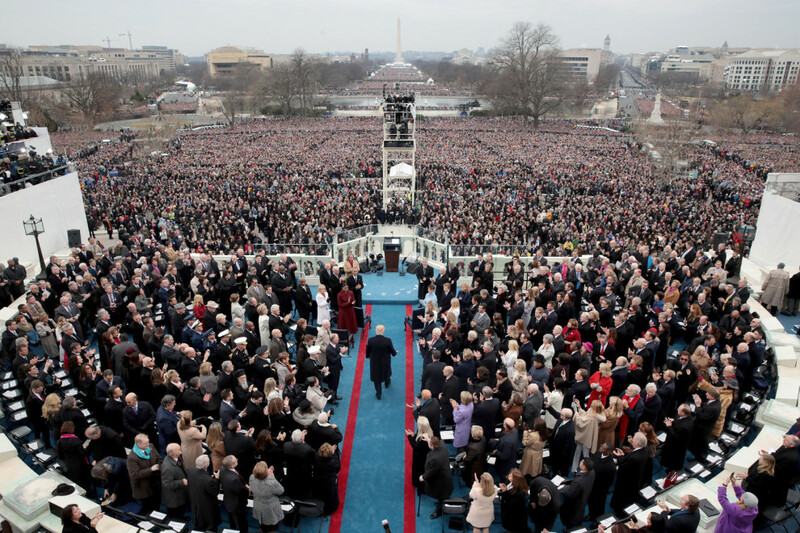 Donald Trump's Inauguration. . HD Wallpaper and background images in the U.S. Republican Party club tagged: republican party presidents donald trump 45 inauguration photos 2017.